It’s pretty sad. Vaping has turned most of us into battery geeks. We love the high power and high mAh — give us both and we go crazy. 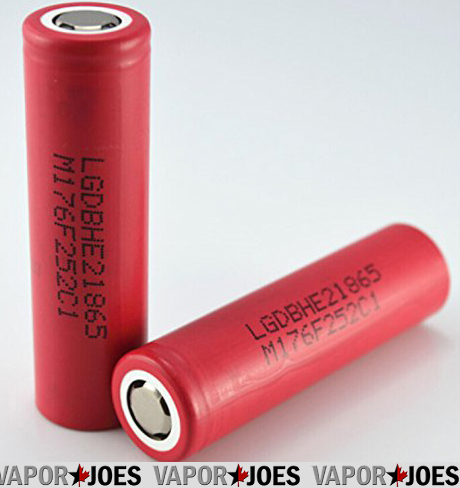 Today there is a great deal on a pair of the LG DB 18650HE2 batteries.